Thrilling action-adventure set in a world where people are divided into distinct factions based on human virtues. Tris Prior (Shailene Woodley) is warned she is Divergent and will never fit into any one group. 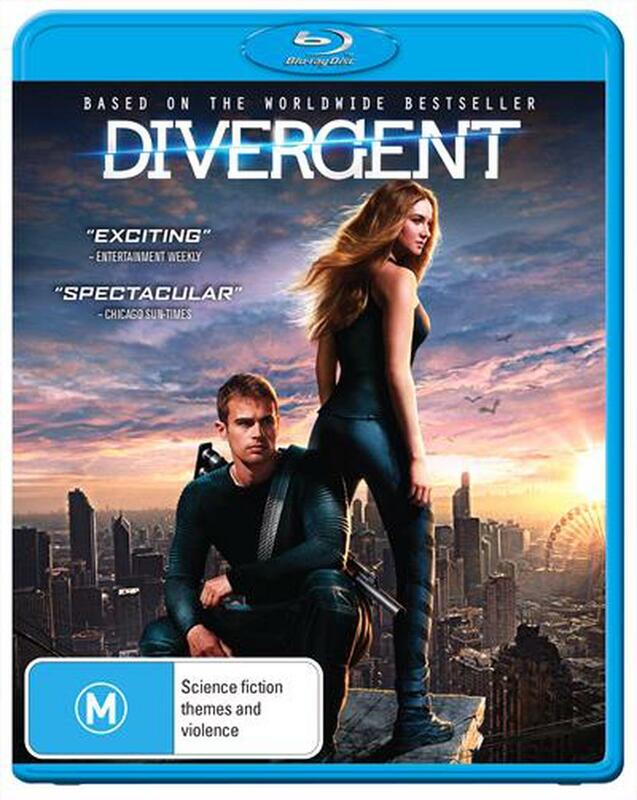 When she discovers a conspiracy by a faction leader (Kate Winslet) to destroy all Divergents, Tris must learn to trust the mysterious Four (Theo James) and find out what makes being Divergent so dangerous before it's too late.